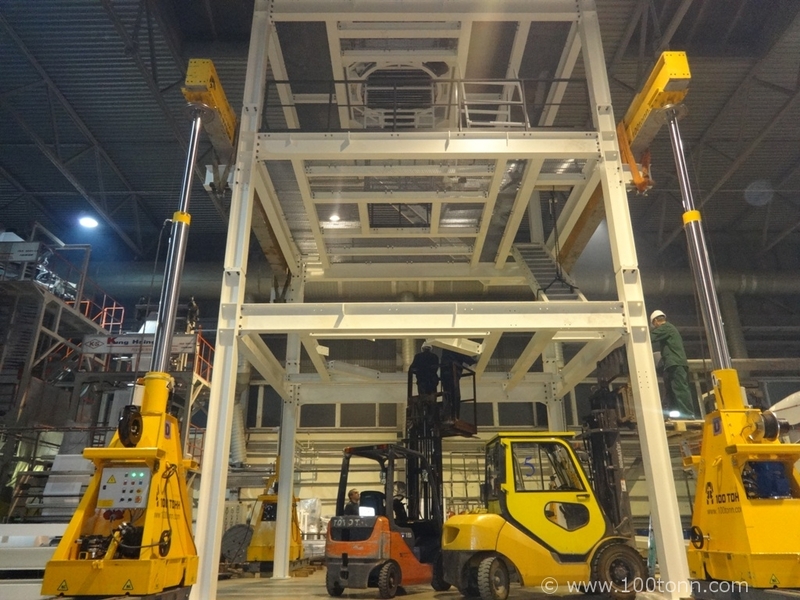 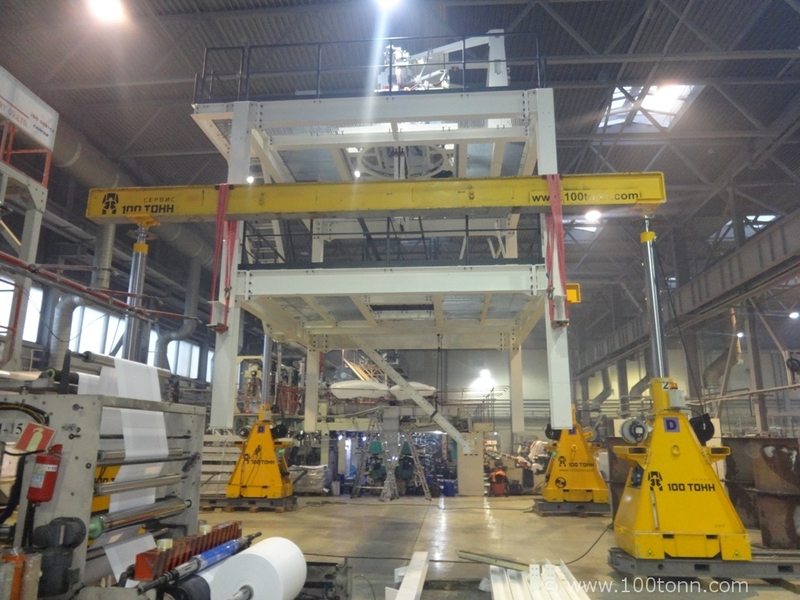 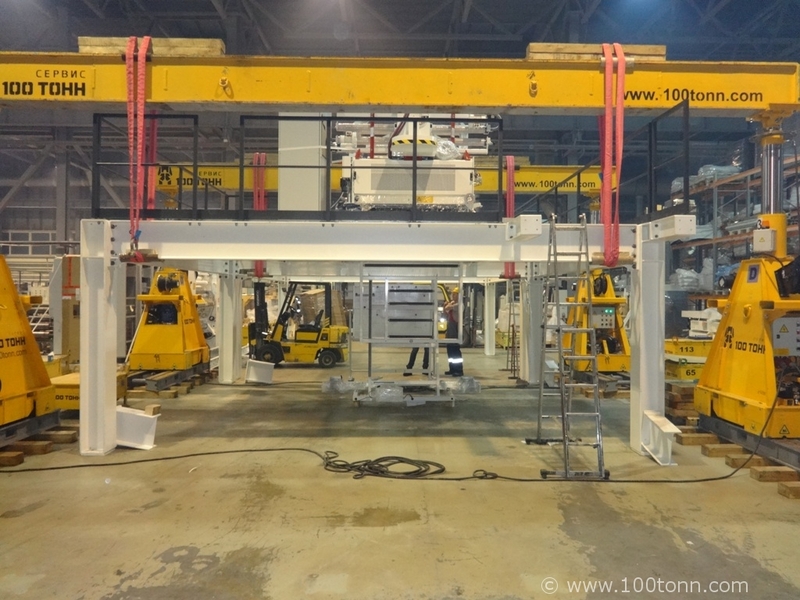 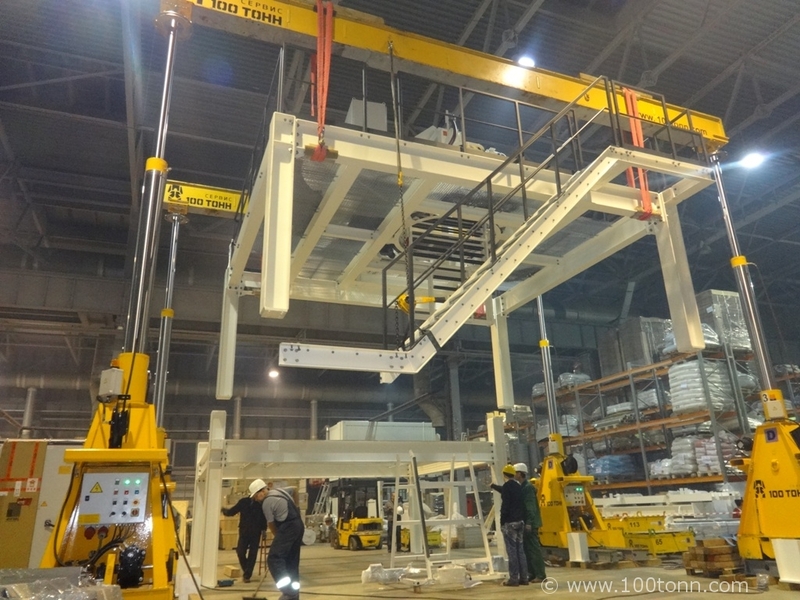 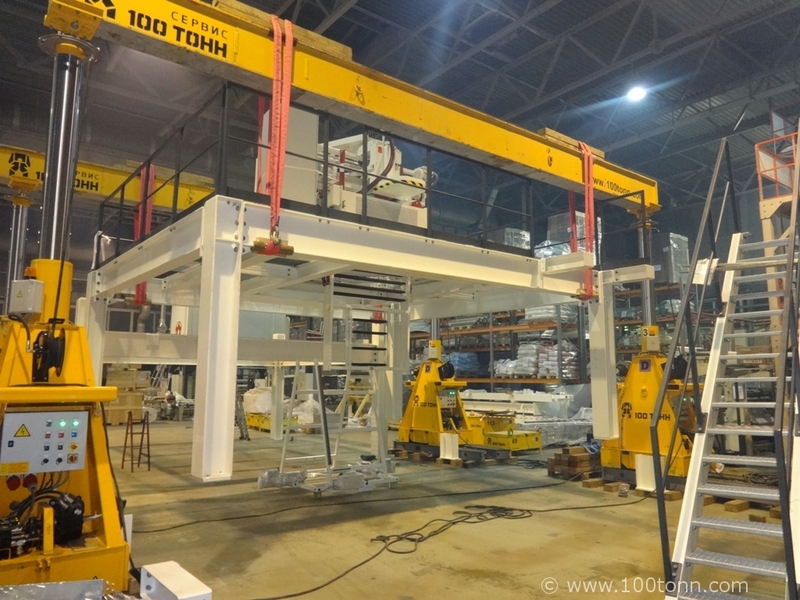 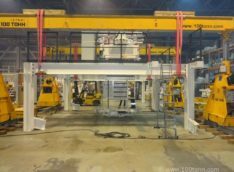 In the end of December, 2014 our Company assembled the body of the printing press (Windmoeller&Holsher, Germany) at Kenguru plant in Pereslavl-Zalessky. Our specialists visited the site, developed technology and accomplished the works within short time. 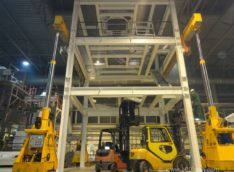 The distinctive features of this project were the confined space in the hangar where assembly works were supposed to be carried out and the total height of the structure, i.e. 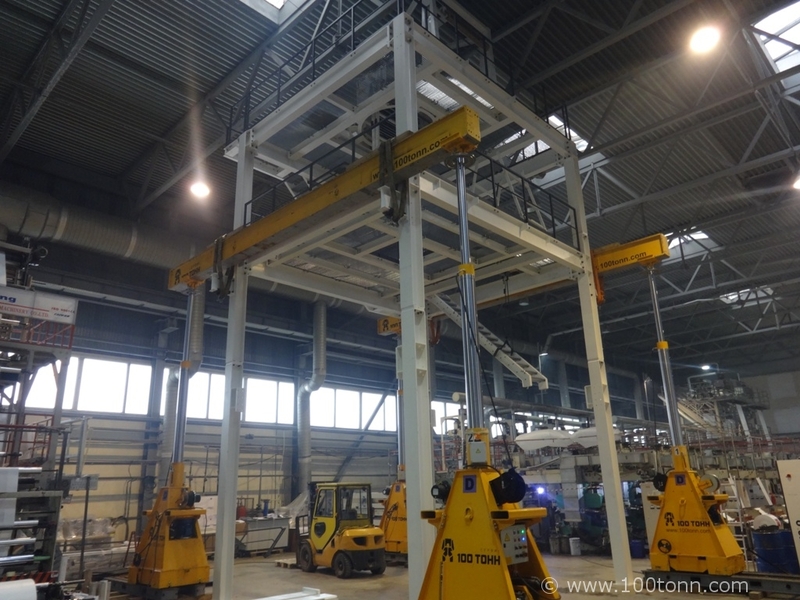 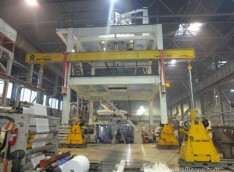 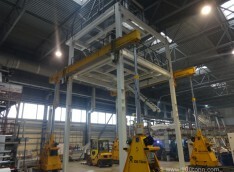 12 m. Hydraulic gantry system GP125 was used for the operations.